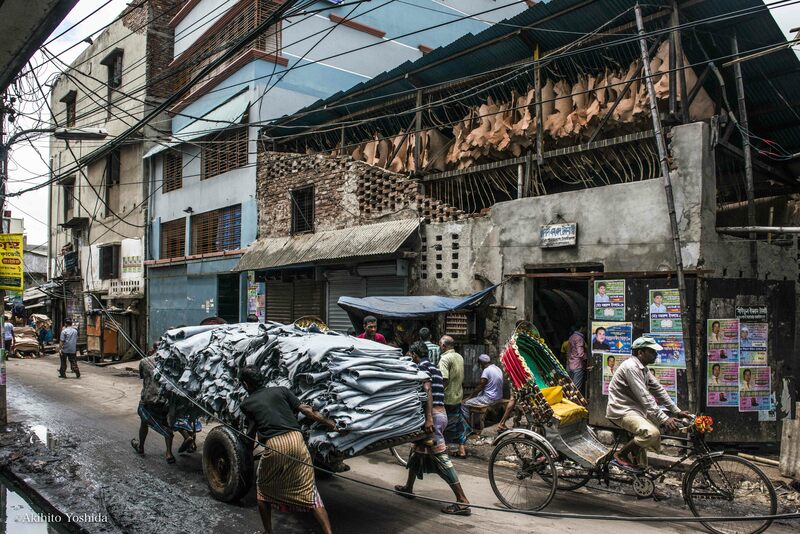 There is a district called Hazaribagh in Dacca, the capital city of Bangladesh. 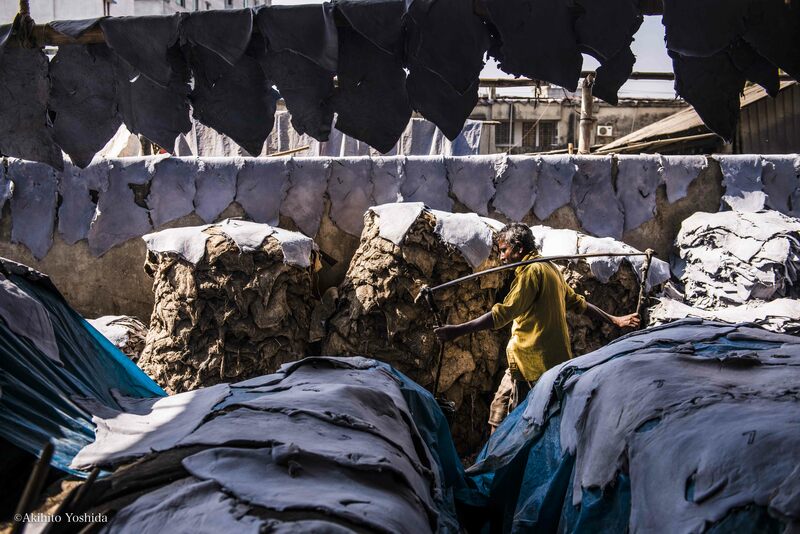 It’s a southwestern district of the capital known for densely concentrated oxhide processing factories since East Pakistan State era before the independence in 1971. 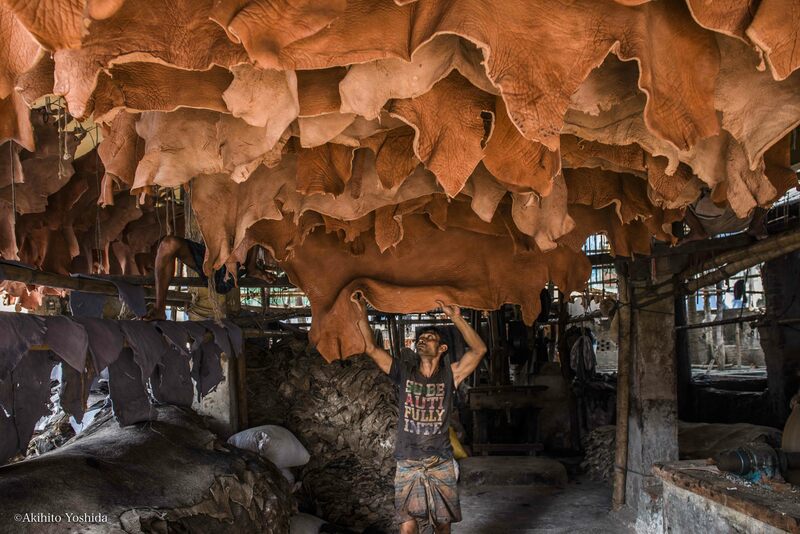 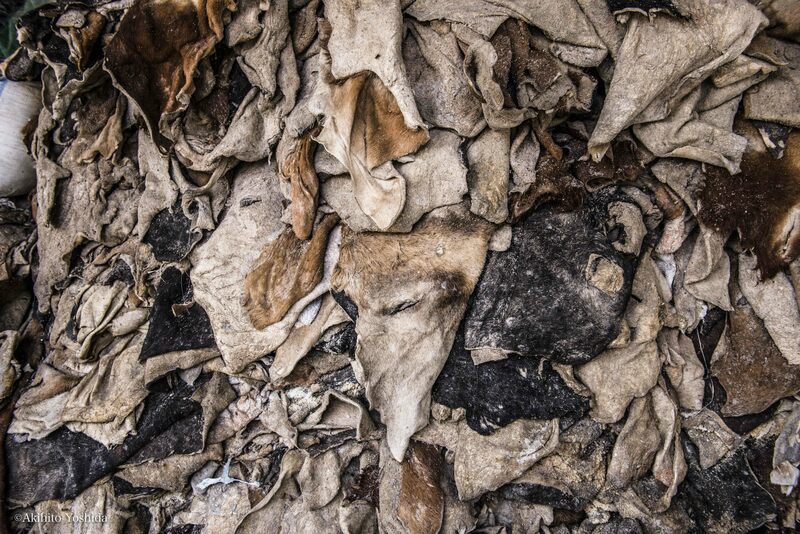 90% of domestic oxhide production comes from this district and is exported to Europe, North American and Asian nations. 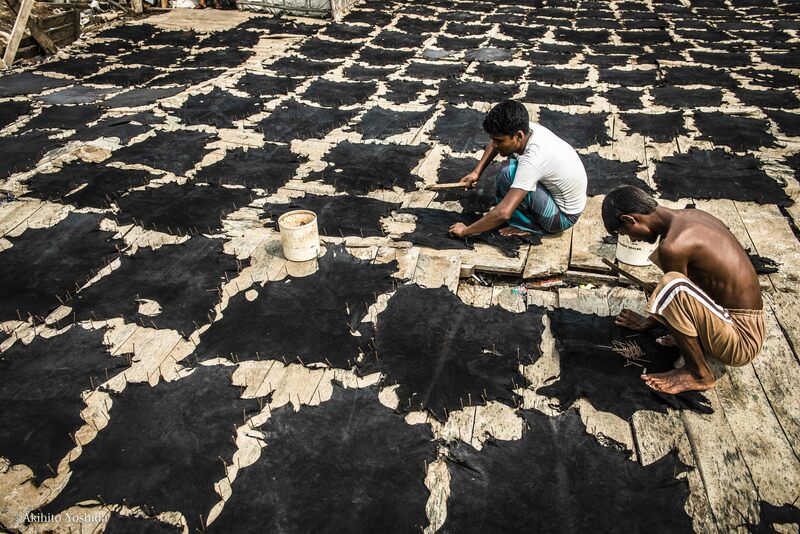 Japan is the biggest importer of oxhide from Bangladesh, mainly in the form of about 4million pairs of leather shoes per year. 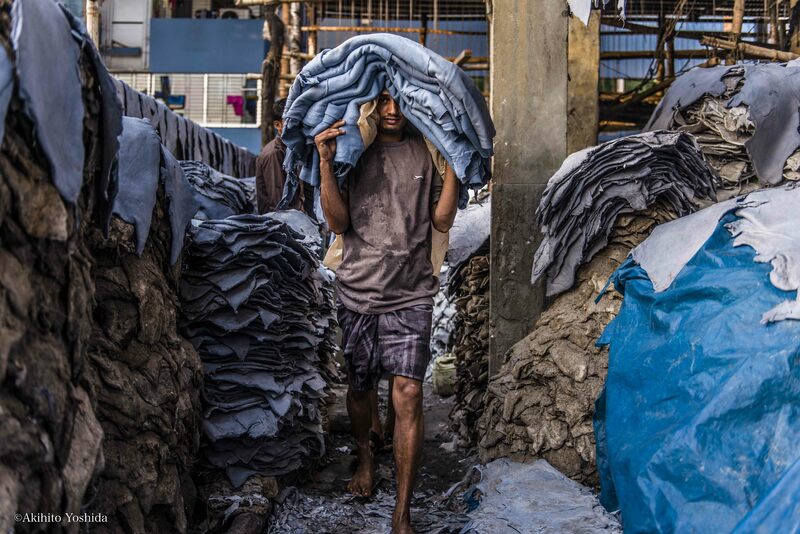 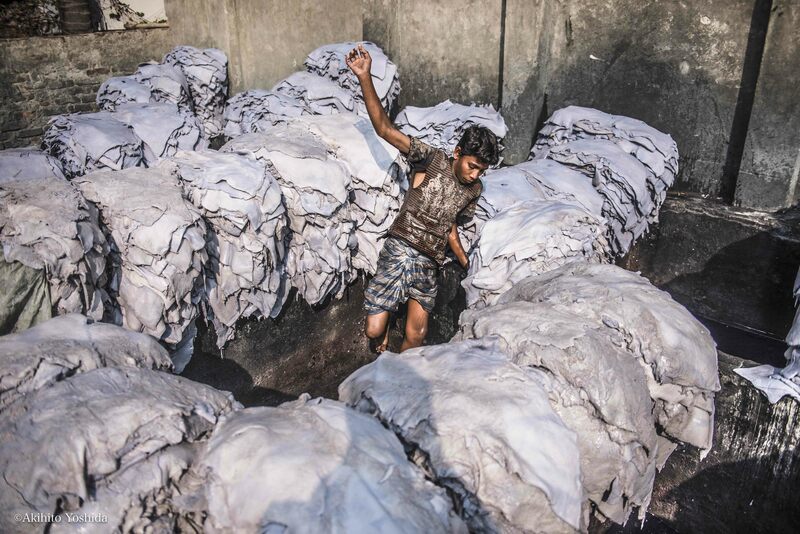 The oxhide industry is the second biggest contributor for acquisition of foreign currency, after the textile industry, and Hazaribagh certainly is the center of it. 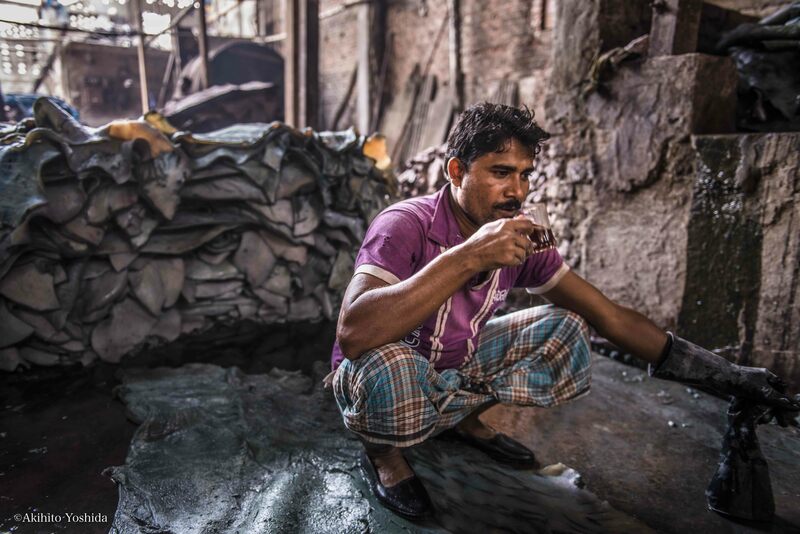 But according to the Blacksmith Institute reports, an international environmental watch dog, Hazaribagh is listed as one of the 10 most toxically polluted areas in the world. 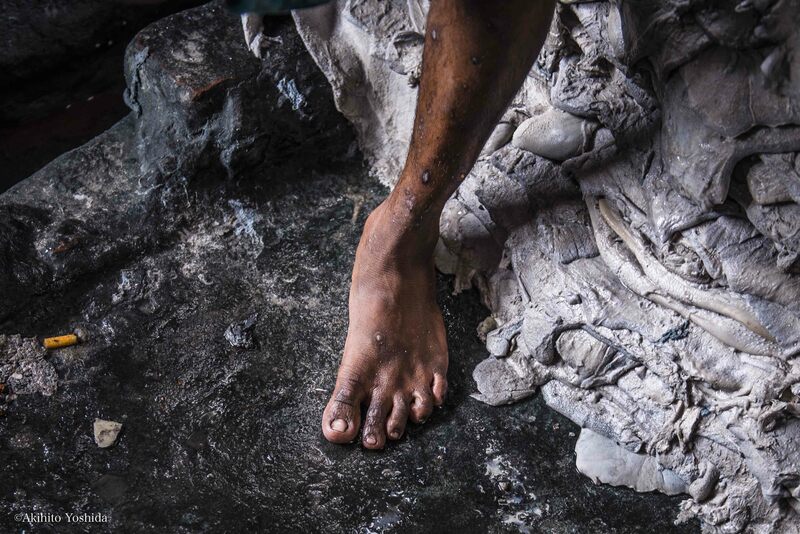 There are 150 to 200 oxhide factories that has roughly 30,000 workers who handles toxic chemicals with barehand and barefoot. 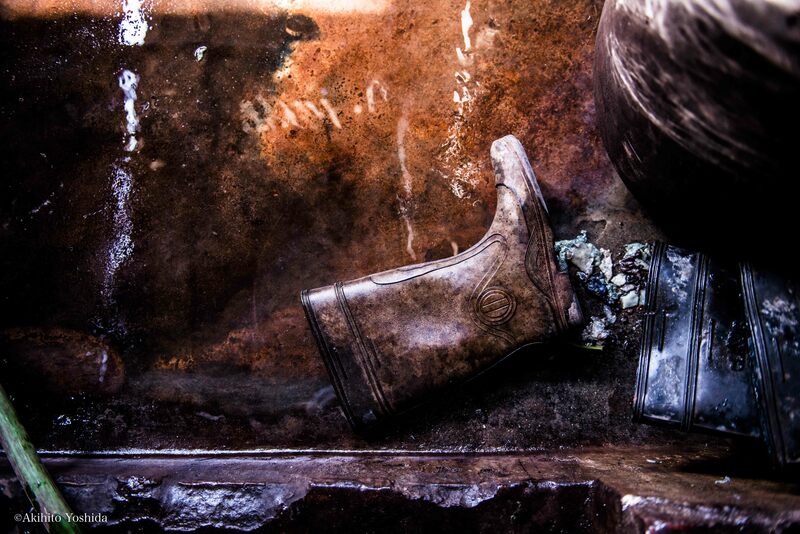 There is no safety compliances and regulations. 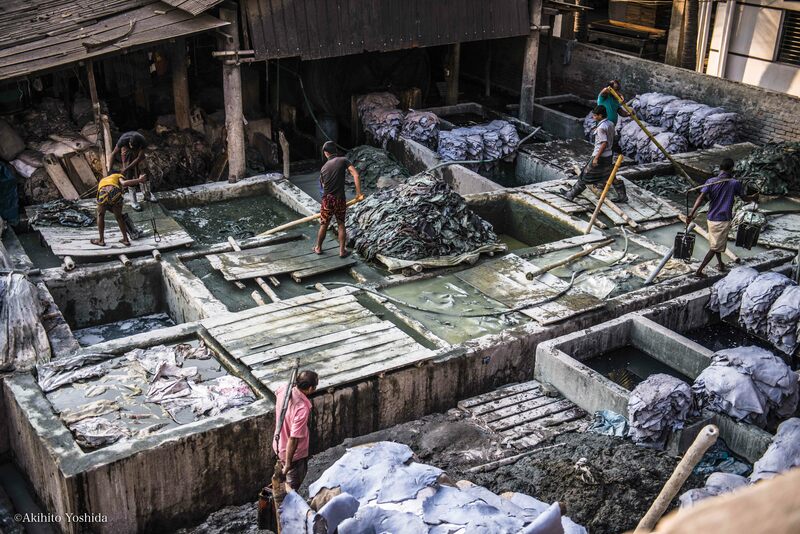 Dumping of unprocessed chemical materials into rivers, disposed hazardous waste and unfiltered incinerators are common sitings. 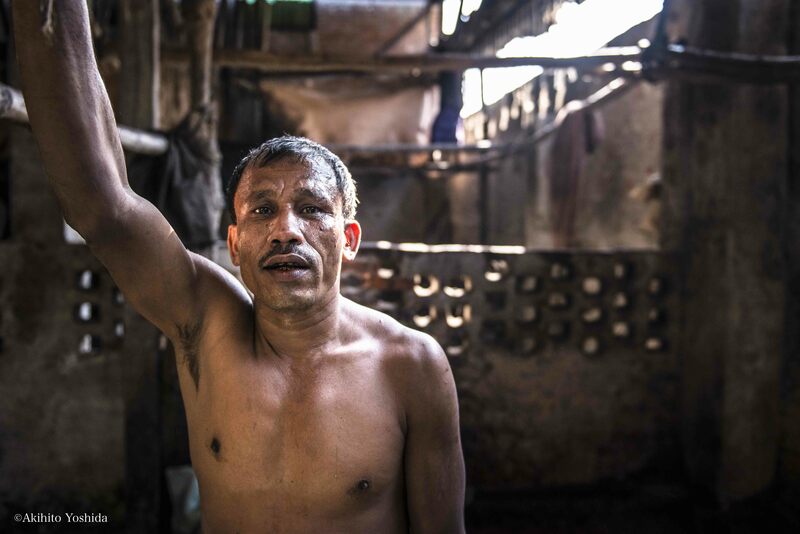 Workers who spend substantial amount of time here have all sorts of physical problems let alone short life expectancy. 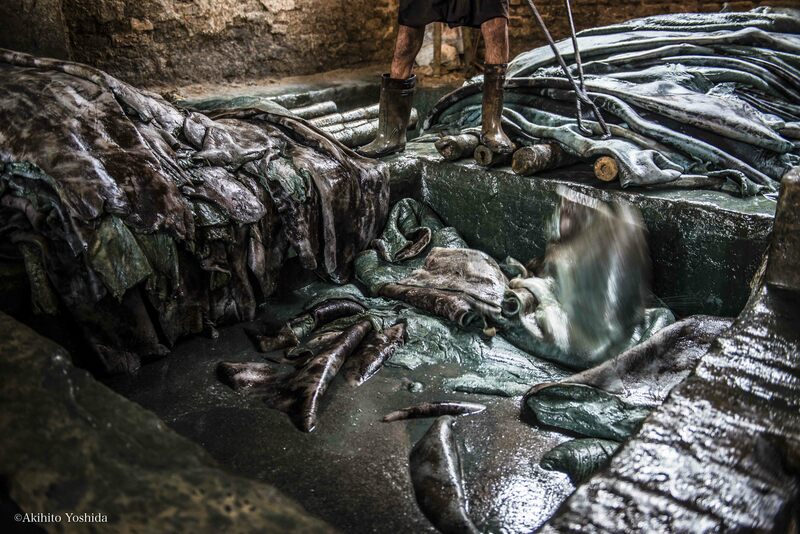 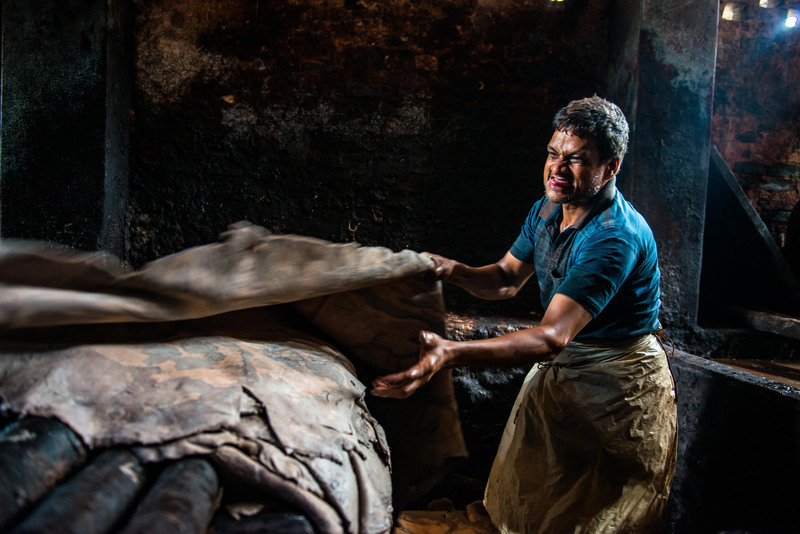 The leather products under this circumstances are traded around the globe today. 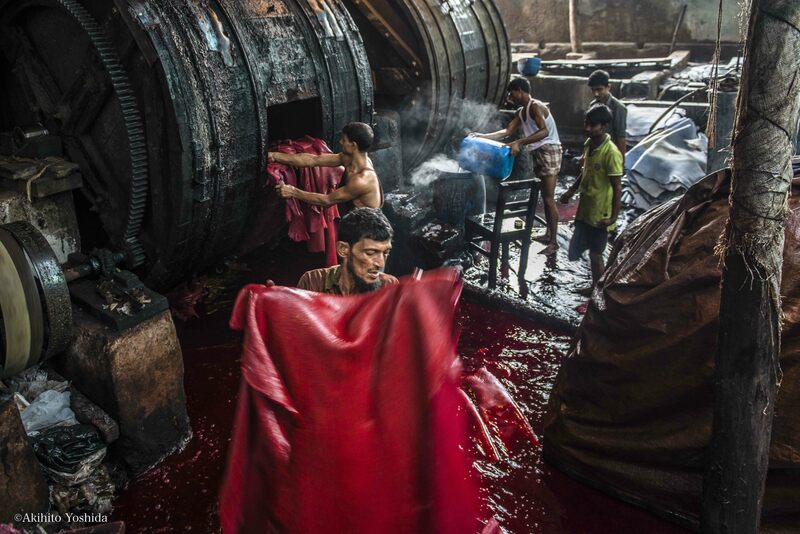 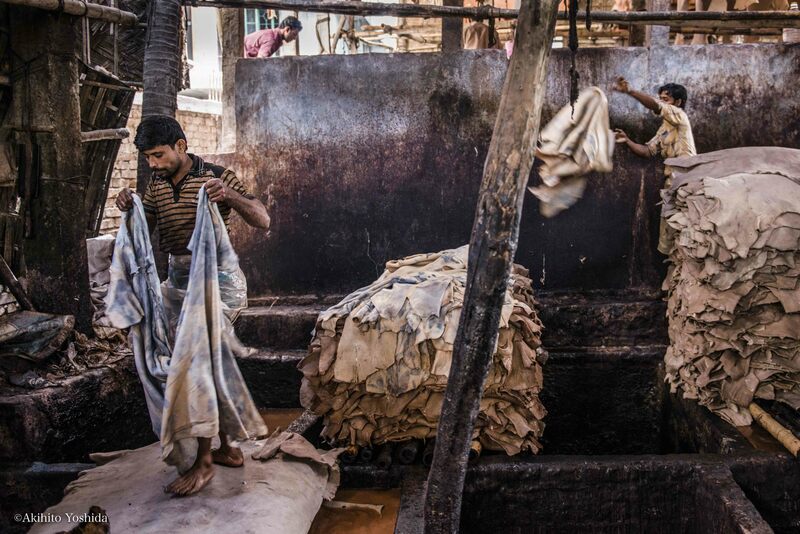 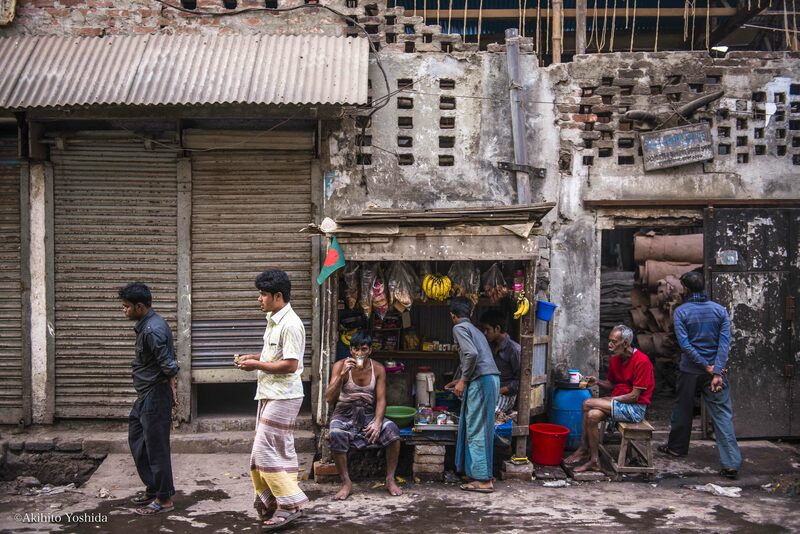 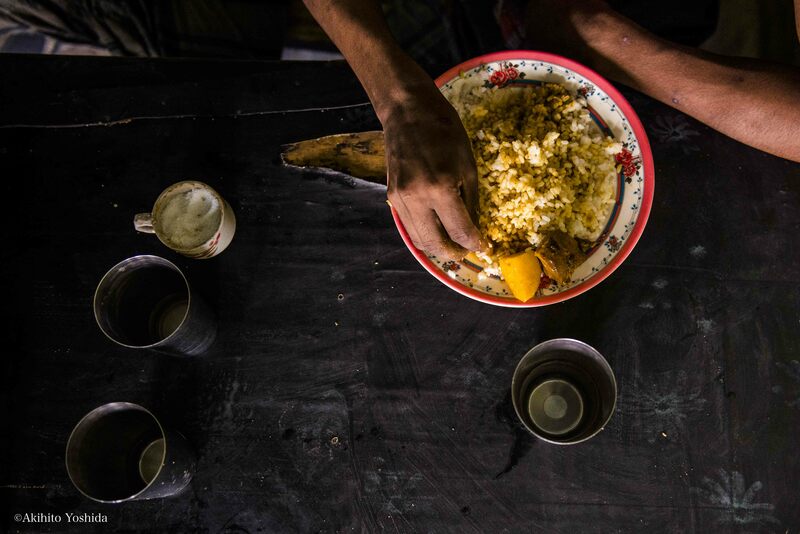 I headed to Hazaribagh to bare witness the conditions of the workers in oxhide industry.